Thinking Pink: Less Than A Month Until Pensacon! 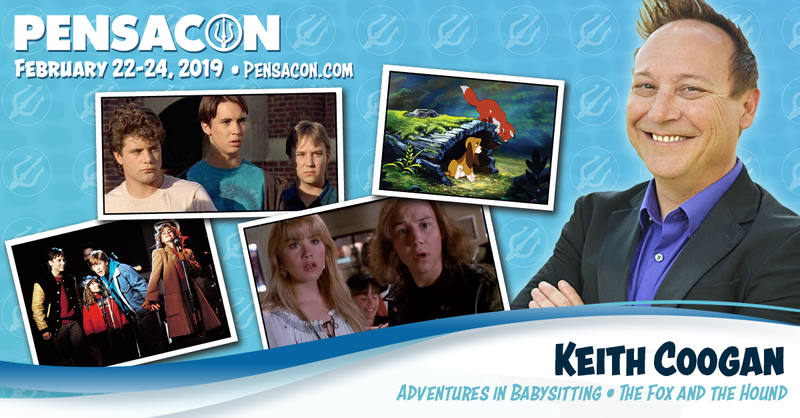 Just a reminder that Keith will be a guest at Pensaon next month in Pensacola, Florida. If you're in the area, please stop by and say hi! We'd love to see you!